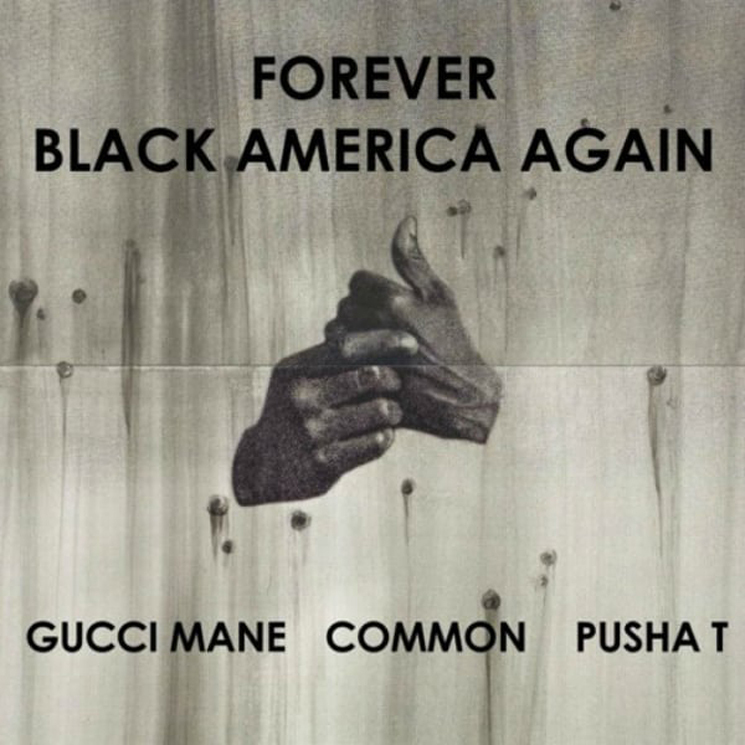 Common dropped his poignant and powerful 11th studio album Black America Again earlier this month, and in reworking its title track, he's got a bit of help from Gucci Mane & Pusha T.
In lending their own perspectives to the track, Gucci reflects on his time in prison while Pusha T examines police brutality. Black America Again is out now through Artium/Def Jam. Hear the new version of the title track in the player below.